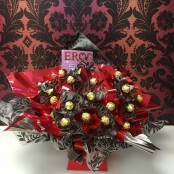 We all love Chocolate Bouquet. 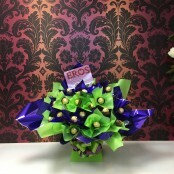 Eros Flowers are specialists based in Birmingham.A unique way to send chocolates. 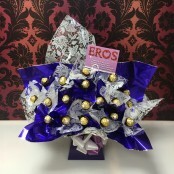 All our Chocolate Bouquets are crafted with highly trainned staff.